AFTER ANNA by Lisa Scottoline - 4/18 - Loved it. THE OTHER MOTHER by Carol Goodman - 3/29 - Odd but good. 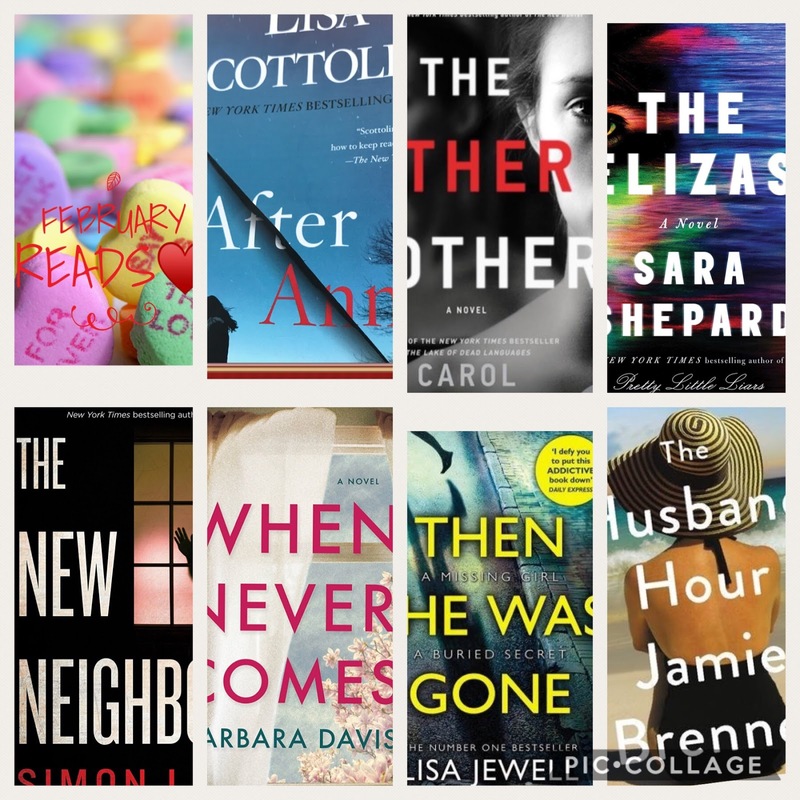 THE ELIZAS by Sara Shepard - 4/26 - Twisty and good. THE NEW NEIGHBORS by Simon Lelic - 4/10 - Strange but good. WHEN NEVER COMES by Barbara Davis - 5/1 - Lovely. THEN SHE WAS GONE by Lisa Jewell - 4/19 - Good. THE HUSBAND HOUR​ by Jamie Brenner​ - 4/24 - An OK read. 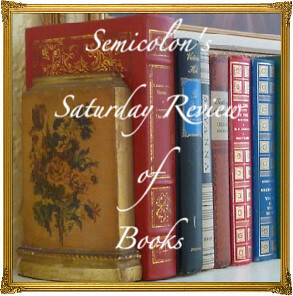 All information in this post is courtesy of Jean Anne Rose - Depty Directory of Publicity - Simon & Schuster Books. 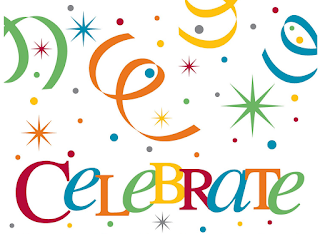 To celebrate the upcoming trade paperback release of #1 New York Times Bestselling Author Catherine Coulter’s ENIGMA Gallery Books is offering two copies to two USA entries. 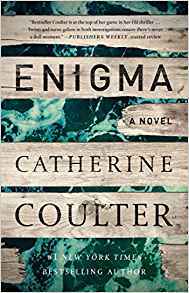 ENIGMA, the highly anticipated twenty-first FBI Thriller by #1 New York Times bestselling author Catherine Coulter, is now available in trade paperback (Gallery Books; February 27, 2018; $16). Agents Savich and Sherlock are presented with two baffling mysteries. Working with Agent Cam Wittier (Insidious) and New York-based former Special Forces agent Jack Cabot, they must race against the clock to catch an international criminal and solve the enigma of the man called John Doe. Kara Moody’s perfect pregnancy turns into a nightmare when her newborn son is nowhere to be found in her Georgetown hospital. FBI agents Savich and Sherlock think they’re investigating an abduction, but soon discover their case is tangled in a web of medical mystery that could make immortality possible. Liam Hennessy, notorious thief and one of the FBI’s most wanted, has escaped into the deep woods of the Appalachians—and when he wants to be hidden, few can find the Manta Ray. Special agents Jack Cabot and Cam Wittier are sent to find him, but they find something else entirely. As each agent tirelessly pursues their prey, the clock is ticking. The odds grow ever slimmer that Kara Moody will ever see her baby again. Savich and his team will have to go way beyond the ordinary if they are to solve the cases of a lifetime. Catherine Coulter is the author of the New York Times bestselling FBI Thrillers and coauthor with J.T. Ellison of the New York Times bestselling thriller series A Brit in the FBI. She lives in beautiful Sausalito, California. 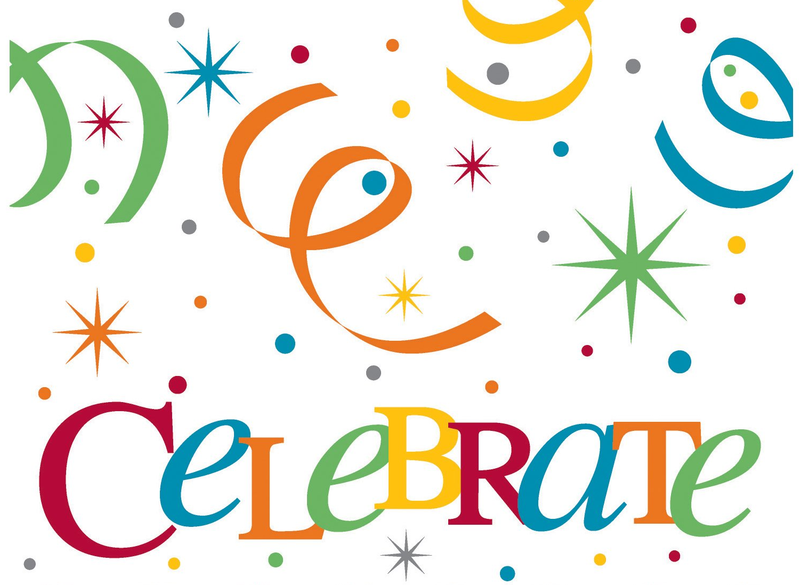 CONGRATS TO Caroline and Becky. Thank for stopping and entering everyone. I am partnering with Simon & Schuster for this giveaway of TWO copies of the book. 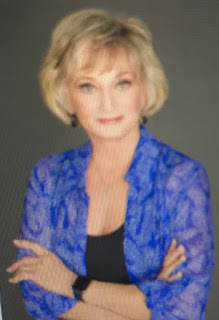 WHEN NEVER COMES by Barbara Davis - review will be on May 1, 2018 - finished on February 24. THE ELIZAS by Sara Shepard - review will be on April 27 - finished on February 19. THE HUSBAND HOUR by Jamie Brenner - review will be on April 24, 2018 - finished on February 16. An Ok read for me. THEN SHE WAS GONE by Lisa Jewell - review will be on April 19, 2018 - finished on February 13. AFTER ANNA by Lisa Scottoline - review will be on April 18, 2018 - finished on February 10. NEW NEIGHBORS by Simon Lelic - review will be on April 10, 2018 - finished February 6. THE OTHER MOTHER by Carol Goodman - review will be on March 29, 2018 - finished February 1. THE BROKEN GIRLS by Simone St. James - review will be on March 22, 2018 - finished on January 21, 2018. Ooooo was this book good. :) LOVED IT. THE RECIPE BOX by Viola Shipman - review will be on March 20, 2018 - finished on January 14. LET ME LIE by Clare Mackintosh - review will be on March 14, 2018 - finished on January 9. Going to say this is her best yet!! THE FAMILY NEXT DOOR by Sally Hepworth - review will be on March 13, 2018 - finished on January 4, 2018. SUNBURN by Laura Lipmann - review is in the book's title - finished on January 1, 2018. THE WAY OF BEAUTY by Camille Di Maio - review will be on May 2, 2018. THE HIGH TIDE CLUB by Mary Kay Andrews - review will be on May 8, 2018. 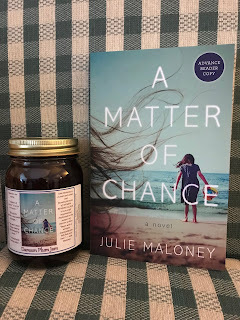 A MATTER OF CHANCE by Julie Maloney - review will be on May 10, 2018. PAPER GHOSTS by Julia Heaberlin - review will be on May 15, 2018. DREAMS OF FALLING by Karen White - review will be on June 5, 2018. BOARDWALK SUMMER by Meredith Jaeger - review will be on June 19, 2018. THREE DAYS MISSING by Kimberley Belle - review will be on June 26, 2018. BEFORE AND AFTER by Barbara Delinsky - review will be on June 28, 2018. THE BANKER'S WIFE by Cristina Alger - review will be on July 3, 2018. THE SUBWAY GIRLS by - review will be on July 10, 2018. SUMMER WIVES by Beatriz Williams - review will be on July 18, 2018. PARIS EVER AFTER by K. S. R Burns - review will be on July 12, 2018. OUR HOUSE by Louise Candlish - review will be on August 7, 2018. What YOU Should Do BEFORE Posting on Your Blog! !